No matter if you already live in the UK or are simply visiting, one of the best places to visit in the country is Blackpool. Located on the North West coast of England, Blackpool is a beach resort in Lancashire. Blackpool is the only British beach resort to have three piers: North Pier, Central Pier and South Pier. North Pier is the only pier in Blackpool to hold Grade II listed status, Central Pier has a 108ft ferris wheel and South Pier boasts some of the resort’s highest adrenalin rides. South Beach also has Blue Flag status, an accolade that celebrates the excellent sea quality and conditions of the beach. Not only is Blackpool steeped in culture and heritage but, over the years, it has also become the perfect destination for families of all ages. 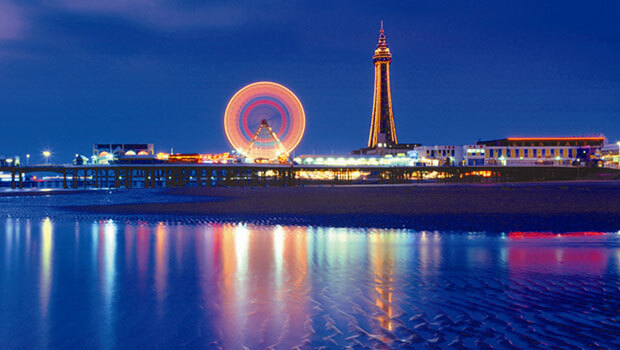 Whether it’s attractions or a great spot on the beach you’re looking for, Blackpool has it all. 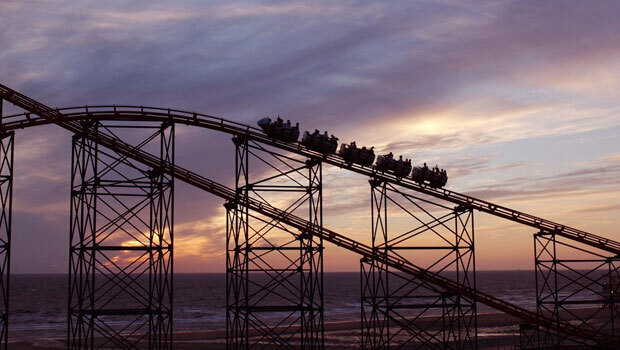 Here’s nine things you need to see when visiting Blackpool this autumn. 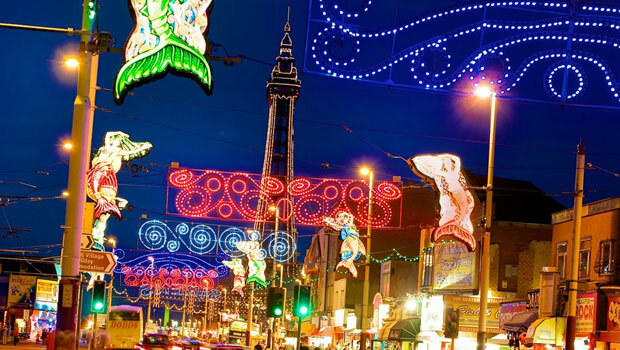 If you’re visiting Blackpool between September and November, it’s essential that you make time to see the world-famous Blackpool Illuminations. The annual lights festival has been running since 1879 and has become known worldwide for its dazzling displays. This year’s Illuminations are just as bright as ever. New features this year include Mandarin lanterns and chandeliers, plus a special homage to fifty years of Star Trek. Towards the North end of the display are the large tableaux, welcoming a new Enchanted Garden installation allowing you to enter a magical forest of illuminated trees and lights. Some of the Illuminations favourites include Teddy Bear’s Picnic, Swan Lake and Sooty. Together with the Blackpool Illuminations, LightPool will bring together synthesised light and sound with state-of-the-art video mapping technology to create a once-in-a-lifetime experience. Meanwhile, the impressive ‘NEON’ exhibition at the Grundy Art Gallery featuring work from some of the best artists in the world, including Tracey Emin and François Morellet. Blackpool is a great hub of culture, showcasing some of the greatest performances the world has to offer. With some iconic theatres, you won’t run out of things to see! At the Grand Theatre this autumn, enjoy amazing shows such as the Little Shop of Horrors or A Tale of Two Cities. Every month, the Grand Theatre offers heritage tour which allows you to uncover the secrets of the great stage, exploring the staircases that lead to the dressing rooms and beyond. 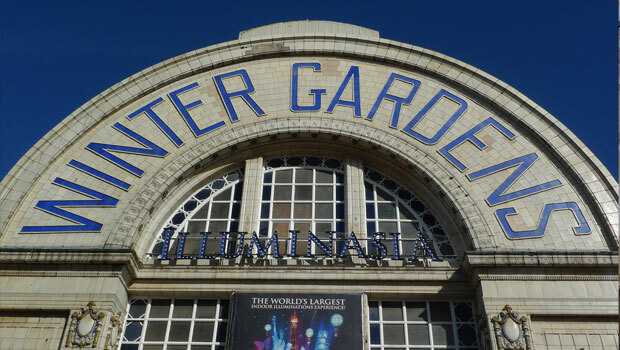 Meanwhile, the upcoming events at Winter Gardens include Ghost, Shout and Shawshank Redemption. The best way to get around Blackpool is to use the £100 million tramway, consisting of 16 state-of-the-art trams. The tramway stretches across 11 miles of coastline between Starr Gate and Fleetwood, connecting residents and tourists to all the major retailers, businesses and attractions. 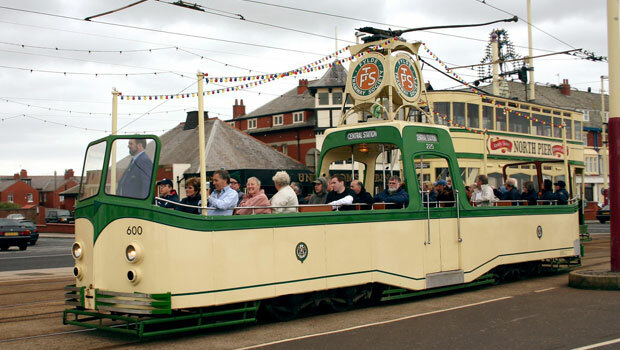 Explore Blackpool’s history with a traditional Heritage Tram Tour along the coastline. Until the 6th November, you can even ‘Trip the Lights Tramtastic’ with an illuminated tram tour that’ll make Blackpool’s Illuminations really shine. Love animals? 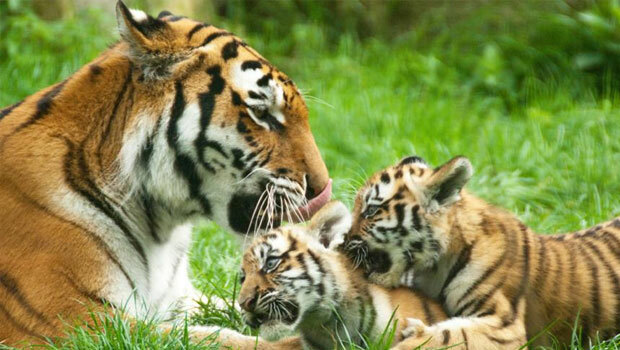 Blackpool Zoo is home to a wide range of animals; whether it’s cute or ferocious you’re looking for. 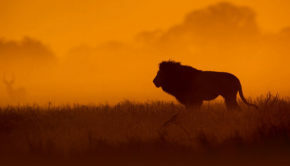 There’s Magellanic penguins, gorillas, tigers, red pandas and even zebras for you to discover. There’s a few additions to the zoo family this year, including a sea lion pup and Clyde the baby Bactrian camel – so make sure you stop by and see how they’re getting on! The Blackpool Tower first opened to the public in May 1894 and since then has become the landmark for Blackpool. The tower is 380 feet tall and provides the best views of the North West of England in the area. Take advantage of the sky-high views and experience the thrilling SkyWalk with the five centimetre thick glass viewing platform. 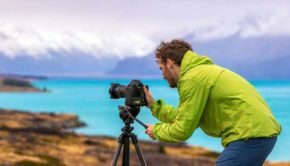 It’s the ultimate selfie destination. 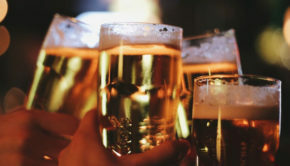 The Bar 380 Skyline Drinks Lounge allows you to have a drink at the top of The Blackpool Tower and enjoy the best possible views of the Illuminations. 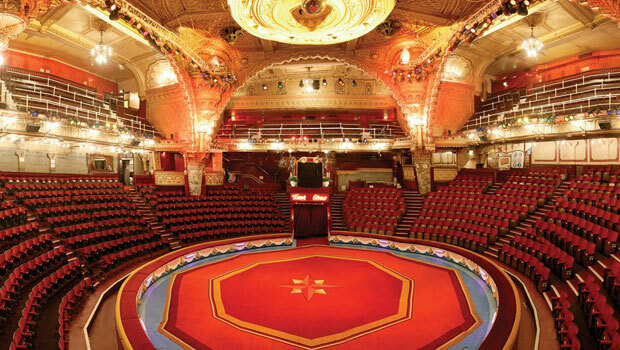 Perfect for those autumnal nights, The Blackpool Tower Circus is a spectacle like nothing you’ve seen before. 2016 celebrates 25 years of the Endresz family taking helm of the circus and their Silver Jubilee show is something you’ve got to see to believe. Full of jaw-dropping stunts and slapstick antics, this display is perfect for people of all ages and is guaranteed to be a lasting memory for the entire family. 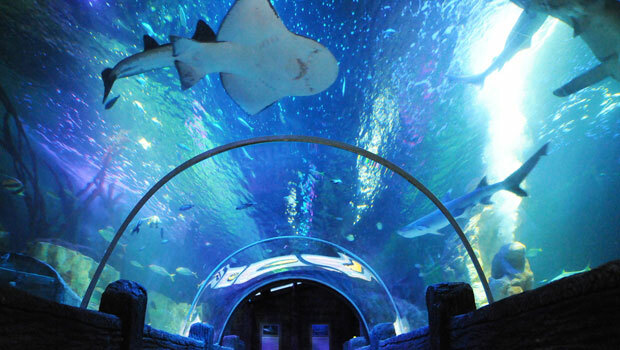 If your family love to discover new creatures and explore the oceans, SEA LIFE Blackpool is the perfect treat for you. Venture into the Rock Pools where you can see and feel tropical creatures, such as starfish and crabs. Jurassic Seas allows you to explore the prehistoric oceans and meet some of the most Jurassic creatures including mudskippers, Port Jackson sharks and the Nautilus; often referred to as the ‘living fossil’. 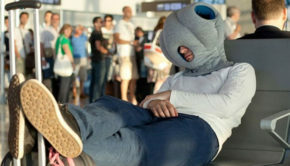 Don’t forget to walk through the amazing Ocean Tunnel! Your visit to Blackpool doesn’t come much more thrilling than with a trip to the Pleasure Beach. Not only are there iconic rides for big kids and adults alike, such as The Big One, Infusion and Valhalla, but there’s also a great selection of attractions for little ones. Nickelodeon Land is the place to go for young fans of Spongebob Squarepants, Dora the Explorer, Paw Patrol and Teenage Mutant Ninja Turtles. Not only are there themed rides, but you’ll also have the opportunity to meet the characters in person – bring a camera! During autumn, you may find that it’s a little cold to go paddling in the sea but don’t worry, there’s still plenty of opportunities for you to splash around. 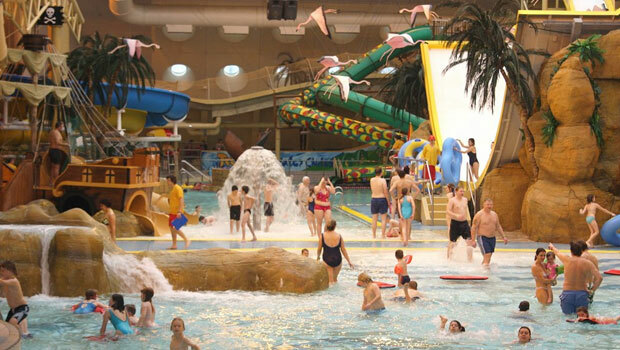 Sandcastle Waterpark is the UK’s largest indoor waterpark and has more than 18 different rides and attractions for the whole family. Little ones can enjoy the Shimmering Shallows sleepy lagoon and Caribbean Storm Treehouse, whilst bigger kids will enjoy taking a ride on the Masterblaster, the world’s longest indoor rollercoaster waterslide. However you choose to spend your holiday in Blackpool, you’re guaranteed to have a great time with your family. Whether it’s admiring the Blackpool Illuminations, discovering the deep at SEA LIFE Blackpool or taking in a sky-high view at The Blackpool Tower Eye, there’s something new to discover every time you visit. Adam Maidment Adam Maidment is a writer for VisitBlackpool, the UK’s number one beach resort for families. 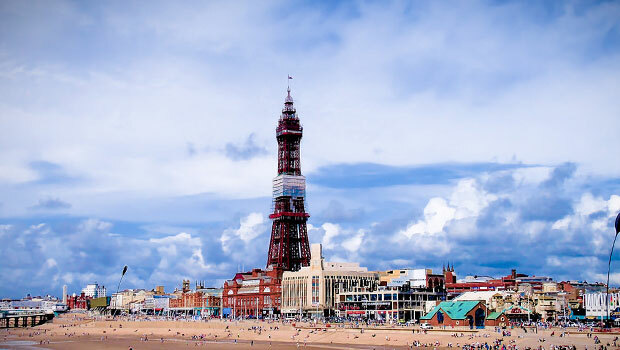 With plenty of attractions, events and activities for all ages, Blackpool is the perfect holiday destination all year round.